Oliver Wendell Holmes, Sr. is an outstanding writer and poet of the 19th century of the USA. Holmes’ poems are filled with spirit of patriotism and irony, and novels are filled with intrigue, philosophy and adventures. Mr. Holmes is an interesting person of his time. 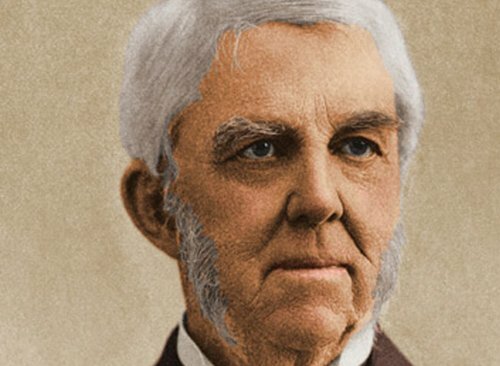 When was Oliver Wendell Holmes born? 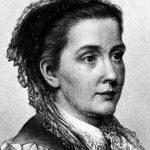 The writer was born in a well-educated and religious American family on August 29 in 1809. His father was a priest Abiel Holmes, his mother was Sarah Wendell. The homeland of the writer is Massachusetts, Cambridge – the center of well-known and prestigious universities. Being a sickly child, he spent time mostly reading books. It was his main interest in childhood and often distracted him from studies. Poetry talents revealed early in that boy – he started writing his first poems at the age of 10. Holmes’ father considered his son a continuator of their religious business and sent him to Phillips Academy in Massachusetts. But by the will of fate Oliver’s literary creation was noticed by his mentor. Listening to his recommendations, Oliver’s father sent the future poet to Harvard University at the age of 16. Right there Holmes also got interested in Medicine apart from Literature. After graduation in Paris (1835) the young doctor gets a doctor degree in his homeland Harvard. During the education Holmes wrote about 50 poems and was interested in Literature for pleasure only. Oliver’s family life started when he was 31. 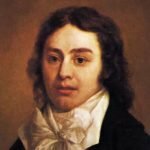 In 1840 the young writer, poet, doctor and perspective scientist married Amelia Lee Jackson, his teacher and outstanding doctor Harvard James Jackson’s niece. They had three children. Two sons – Oliver (1841-1935), Edward (1846-1884) and a daughter Amelia (1843-1889). Their wedlock lasted for 48 years and ceased with his lovely wife’s death. 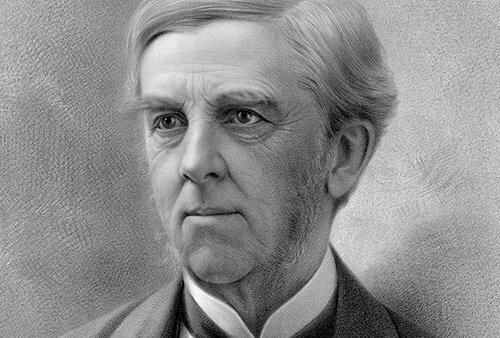 After becoming married Oliver Wendell Holmes came back to his home state and settled in Boston forever. His career in Medicine was brilliant, especially in teaching and in scientific research. His medical fame and reputation were rising rapidly, and for his work professor Oliver Holmes was awarded a Boylston Prize in 1861. Medical fame hadn’t surpassed his Literature success till his death. Popularity in literary practice was brought to Holmes not only by his poems, but also by his biographical works, medical essays, collections of anecdotes and novels. His works were published in the Atlantic Monthly magazine, where they published the elite of Boston. 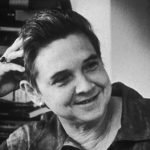 Novels Elsie Venner, The Common Law and The Autocrat of the Breakfast Table were innovative and research, intertwined tightly with Psychology and extrasensory. In 1861 Oliver Holmes improved stereoscope and was awarded a prize of Harvard Medical school. He was the one who created the term ‘anesthesia’. Literary creation of Holmes influenced the fate of the ship named ‘USS Constitution’. In his last year of life Holmes claimed that he had outlived many of his friends, his wife and two his children. His younger son Edward’s death in 1884 worsened Holmes’ strong health very much. And when his lovely Amelias died one after another, Oliver’s condition became bad at all. 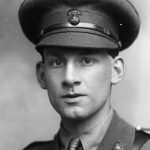 His poems weren’t this patriotic and inviting anymore. They became gentle, frank and sentimental. A brilliant doctor and respected author of the 19th century passed away in Sunday afternoon on October 7, 1894 after living for bright 85 years. He passed away in Boston silently and peacefully. Oliver Holmes was buried in Mount Auburn Cemetery in Cambridge next to his lovely wife.